The Miracle Ball Method™ is a self-help process designed to decrease the excess tension in our muscles, creating relief from chronic conditions such as lower back pain, neck and shoulder ache, anxiety…and much more. The Miracle Ball is not used for exercise or massage. Rather, it provides a resting and feeling spot for our bodies to communicate with our brains, triggering the beginning of the neurological response to ‘un-wind, un-work, and un-do’ the chronic holding of excess muscle tension which most of us experience. When the tensed musculature begins to release, circulation begins to move back into the affected areas, breathing is stimulated, and the healthy cycle is restarted. 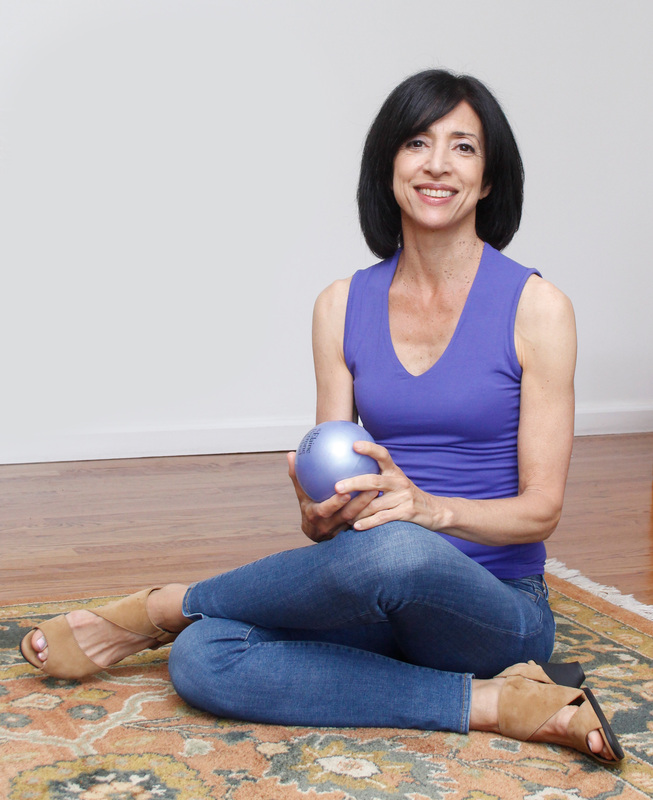 Breathing is a core component of The Miracle Ball Method™. We all know how to breathe but, unfortunately, as we get older we seem to learn equally well how to hold our breath. Deep breathing is not the solution, steady breathing is. This awareness, and breaking our habit of breath holding, is key to undoing the cycle of pain and anxiety which persists for so many of us. The Miracle Ball Method™ is not complicated and anyone can get started. By learning and practicing some very simple directions, the process will rebuild a wonderful ‘found-again’ relationship with your body. Your body, with its astounding brain-body connection, knows how to recover if we’ll just give it a chance.